Hollywood United Methodist Church > New Here? Welcome to Hollywood United Methodist Church! We are so glad you’re on our website, and we hope to meet you soon. Below are some “Need to Knows” that should answer some immediate questions you might have. Feel free to browse around the rest of the website to learn more about us! Rev. Kathy Cooper Ledesma has been the Senior Pastor overseeing our 2 campuses since 2006. 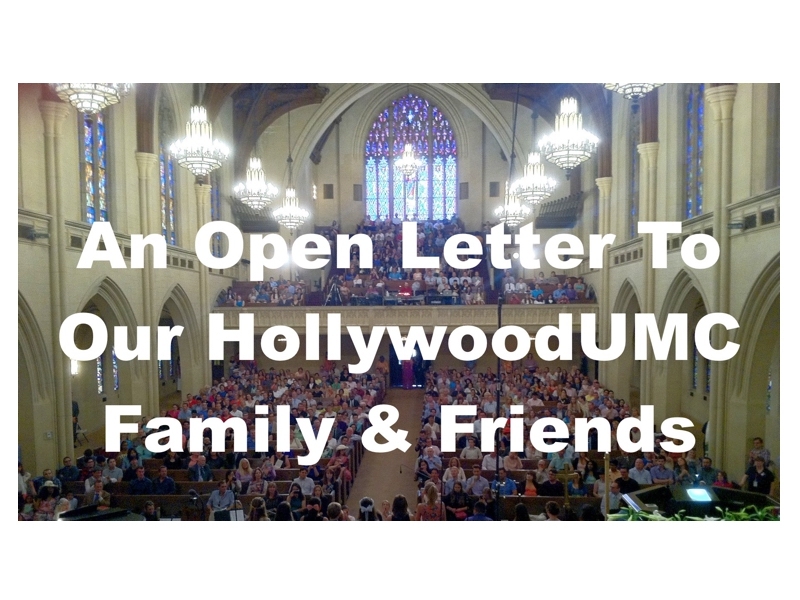 How is Hollywood United Methodist Church different than other churches? 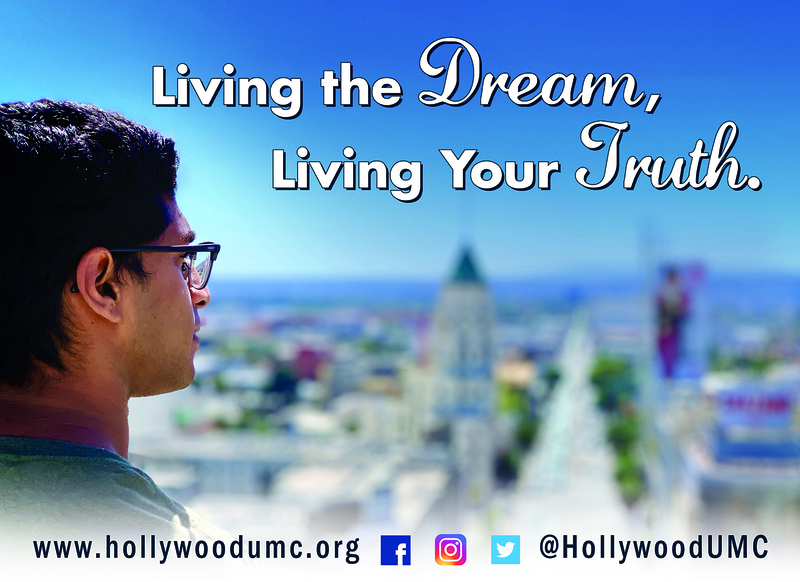 HUMC has been located in the heart of the Hollywood for nearly 100 years, at the corner of Franklin and Highland Avenues. We are an inclusive community of faith and welcome ALL to worship. There’s a place for you here, and we look forward to seeing you soon. We have two church campuses, one in Hollywood and one in Toluca Lake. What can I expect on the weekends? We have worship services on Sundays. Our Hollywood Campus is classic in style (choir, hymns, organ), and our Toluca Lake Campus offers a contemporary worship experience. If you’d like to check out some of our latest sermons, click here for Hollywood sermons and here for Harmony Toluca Lake sermons. What will my kids do on during church? Nursery care is provided for children (birth – 2 years of age) at all of our weekend worship services. Age-specific programming for older children (2 years and older) is available at the Sunday 11 am worship service, in which they will enjoy music, story time, teaching, play, and small group discussion. For more information on children’s programming, please check out our Youth page. * Attend worship service on the weekend at the Hollywood or Harmony Toluca Lake Campus. * Join an Adult Studies group where you grow in community with great people. 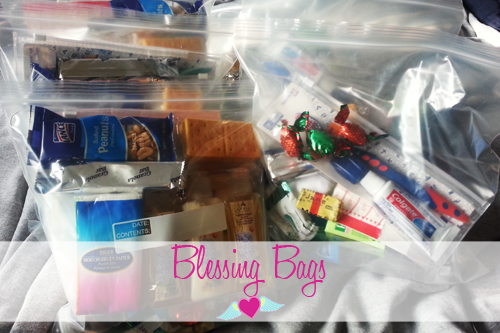 * Participate in outreach efforts — locally or across the country or ocean. * Become a Member of this church. Please check our upcoming New Member Class schedules. We want to connect with you. Click here.